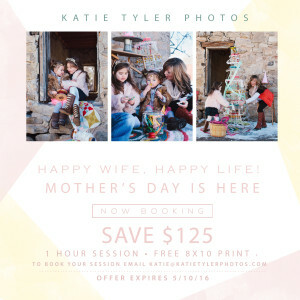 Treat yourself or someone that you love to the incredible gift of priceless images for Mother’s Day. Take advantage of this limited offer and SAVE $125 on booking. FREE 8×10 print included!! 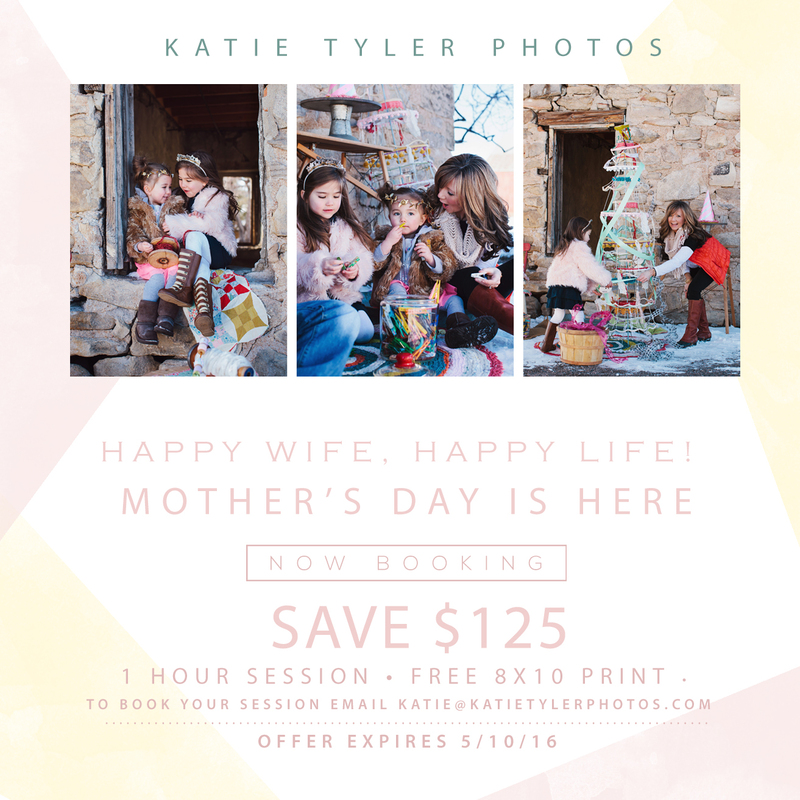 Purchase your sessions here and we will email you your gift card in time for Mother’s Day.